What does it mean to be an ethical leader? Posted on July 25, 2016	by Rachel L.
What exactly is an ethical leader? In an essay titled “Ethical leadership,” the University of Vermont defines the concept as influencing others using core values, principles and beliefs that have been pre-determined as moral. By this definition, ethical leaders are a group of people who have been chosen to lead coworkers because they have the same ethical and cultural habits that define the organization. Because these individuals serve as examples for others in the group, they should be skilled at perception. This will help them anticipate coworkers’ and clients’ motivations and feelings, giving them insight that will strengthen their leadership capabilities overall. Anyone with an assertive personality, confidence and a diplomatic sensibility can lead, but does that mean they are going to lead the organization in the correct direction? Not always. By selecting an ethical leader, managers can ensure the goals of the company are likely to be met, and that they will experience more employee loyalty and build a stronger brand. Establishing a reputation for ethical leadership can also improve the reputation of a company. If consumers and business partners know you are driving a culture of ethics internally, they may trust that you will extend those morals outside of your business. Anyone can be a leader, but it takes practice and dedication to be an ethical leader. Encourage ethics in others – Leaders should always reward positive behaviors in workers. If you notice employees engaging in moral habits or conducting themselves in a way that aligns with company culture, take the time to acknowledge that person. Establishing some sort of reward program can also be a good idea. Perhaps you could throw an office party for teams that meet ethical standards on a regular basis. Engage in ethics training – If you want your coworkers and employees to follow a certain ethical standard, you must make sure they are aware of and understand your goals. By hosting ethics training, you can ensure every member of the organization knows his or her moral responsibility in the company. You can also lead exercises to help promote the company morals. Remember: It’s not personal. It’s business – This is an important mantra for leaders. Letting personal feelings and emotions interfere with leadership can have detrimental effects on the organization. An ethical leader conducts business without allowing personal preferences or dislike sway their opinion or performance. Keeping interpersonal behaviors out of office conduct will create a more respectful and trusting atmosphere. 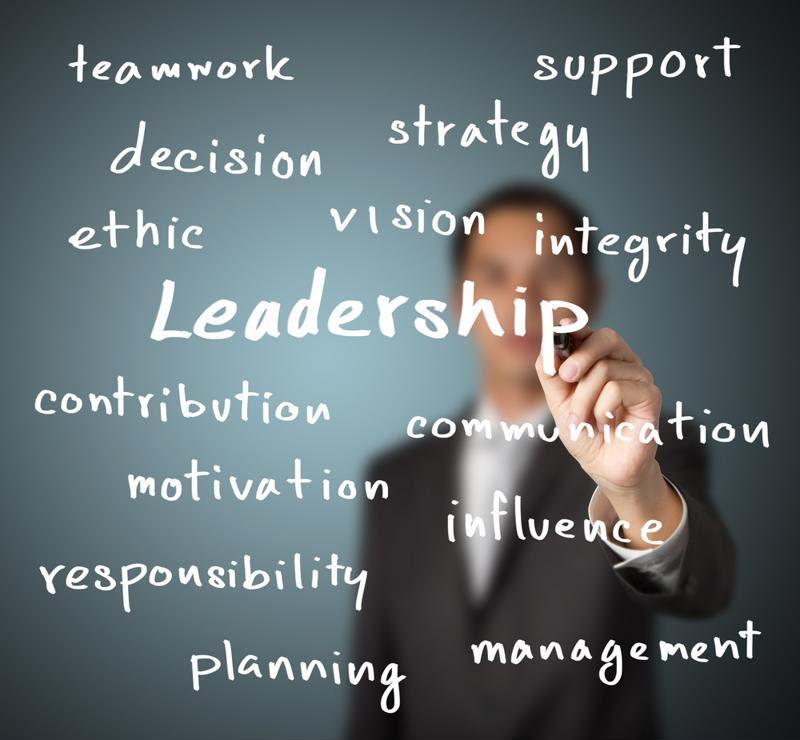 Leaders are vital to all companies, but ethical leaders can be irreplaceable assets. They are the apex example of how the organization conducts internal and external business. They can also encourage other employees to follow suit, leading to more company loyalty and an environment of respect. Since every organization, company and group need leaders, why not select individuals who will assume the role with pride and moral conviction? This entry was posted in Office Culture, Professional Development and tagged business management leadership, ethical leadership, ethics, leadership. Bookmark the permalink.